The Belden double universal joint provides the same reliability and service life as the single universal joint with a maximum combined working angle of 90°. 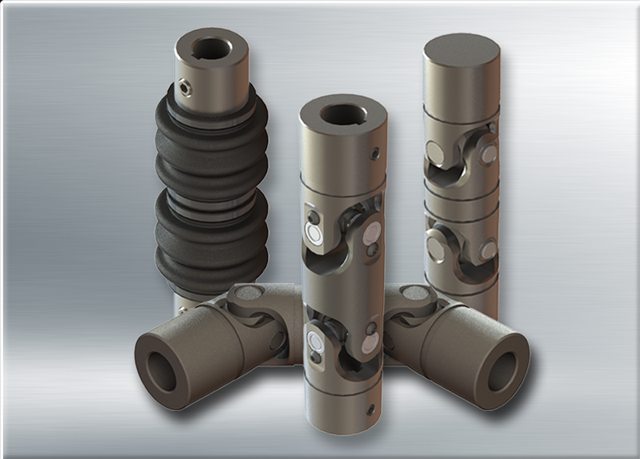 Double universal joints provide accurate positioning and flexibility under higher operating angles. They are available in a wide variety of materials and finishes. Lubricant retaining boots are recommended for operation in corrosive environments.